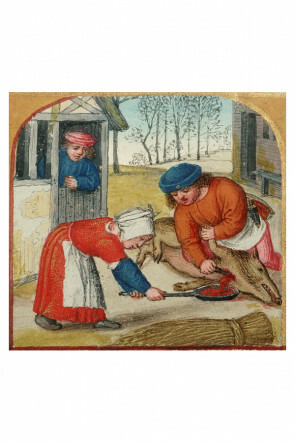 From the beginning, Burgschneider has realized the importance of developing lasting relationships with the communities we interact with. 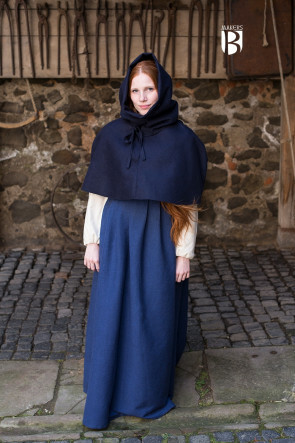 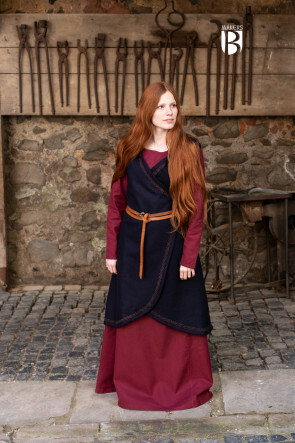 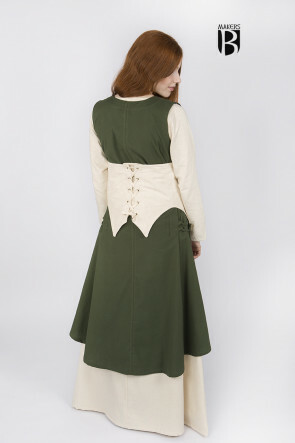 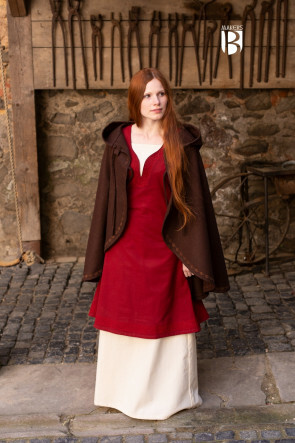 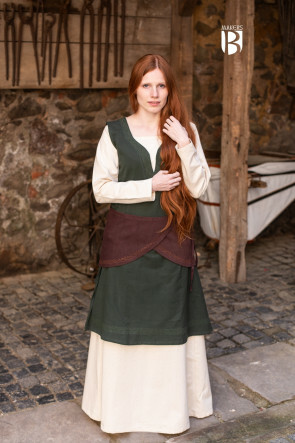 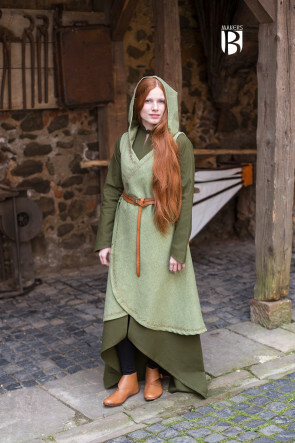 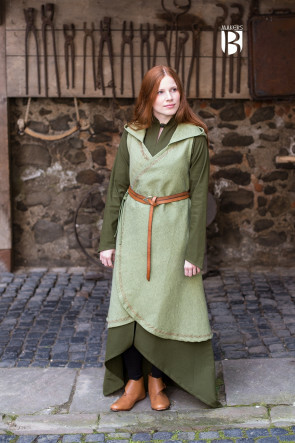 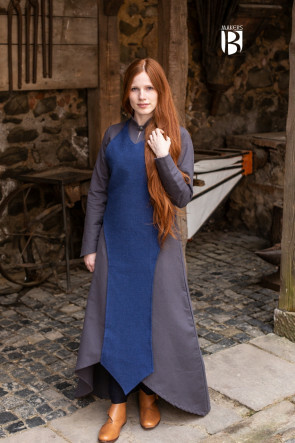 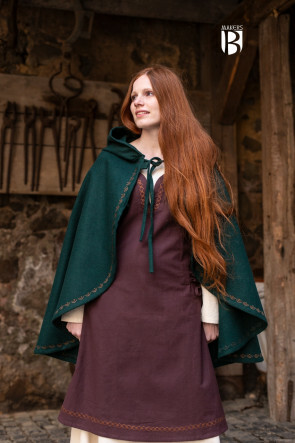 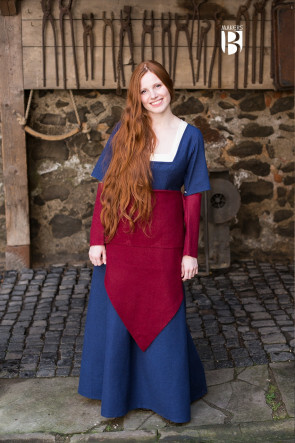 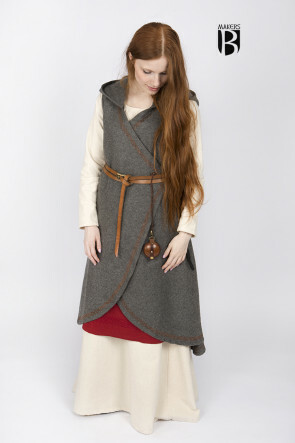 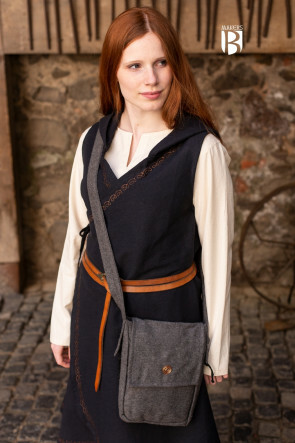 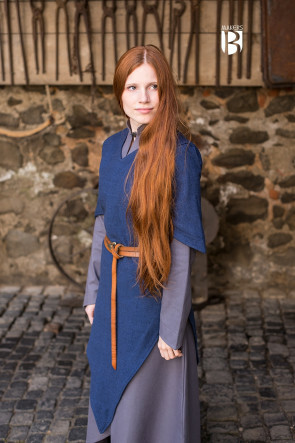 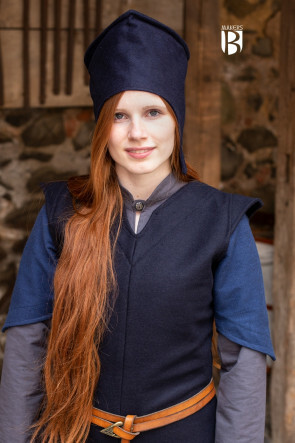 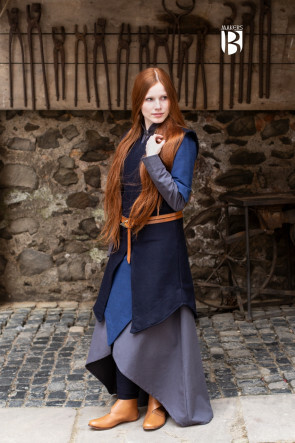 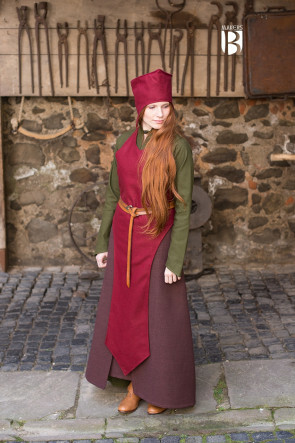 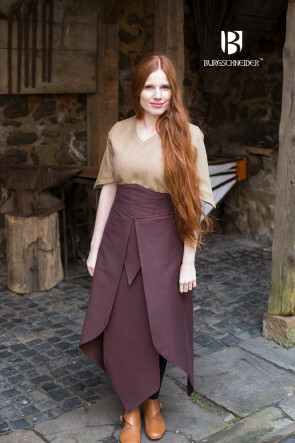 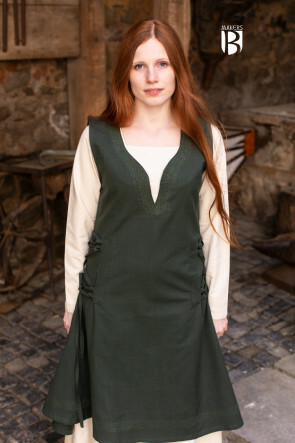 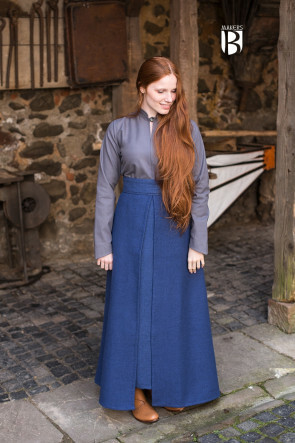 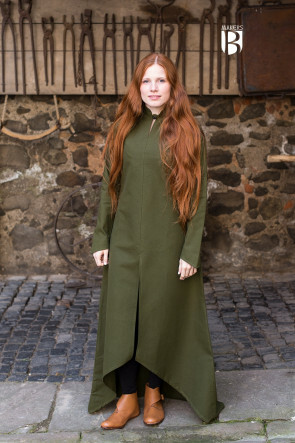 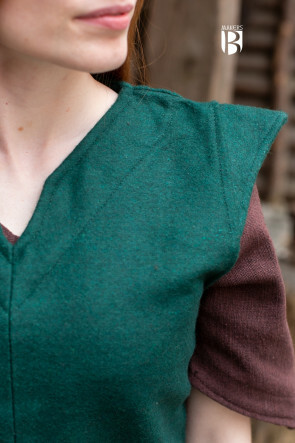 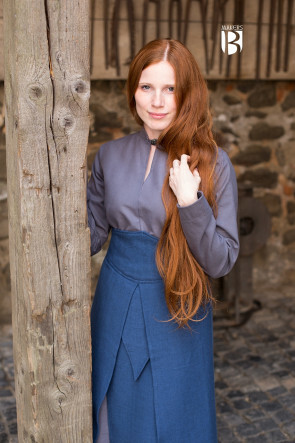 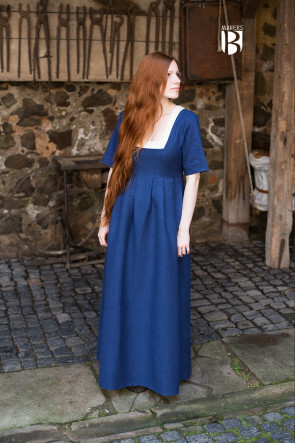 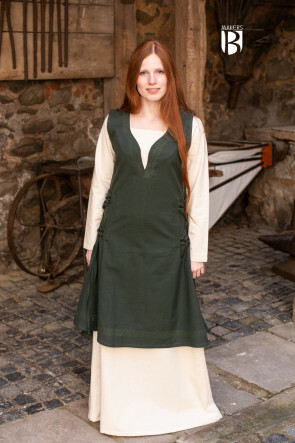 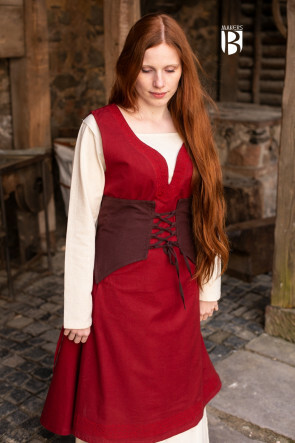 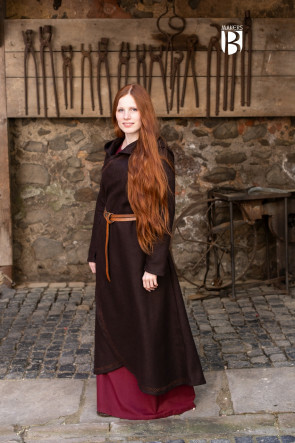 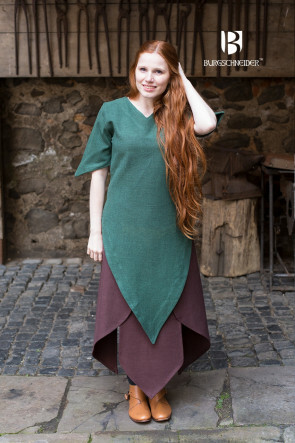 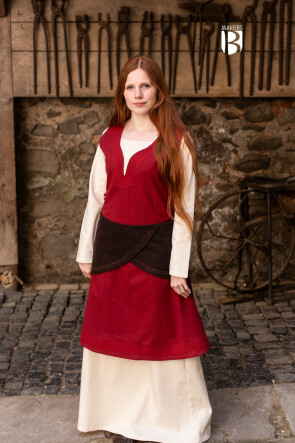 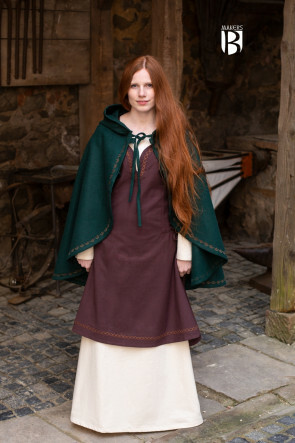 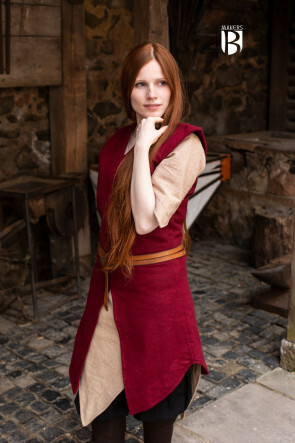 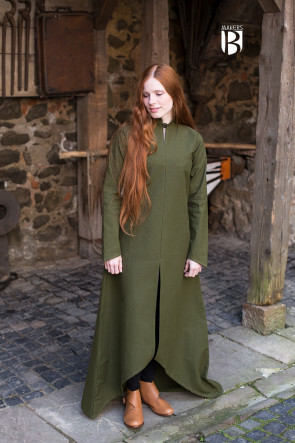 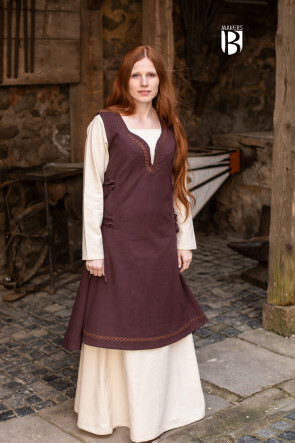 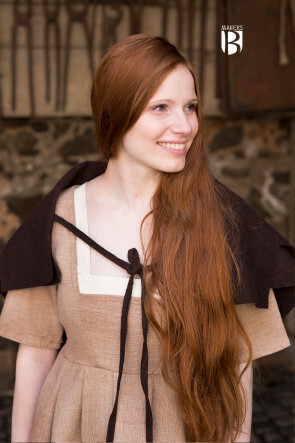 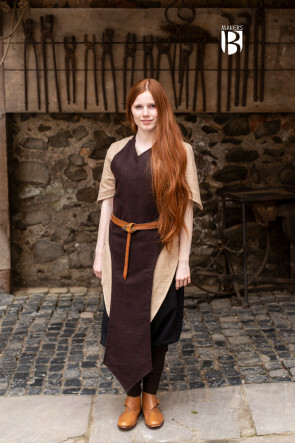 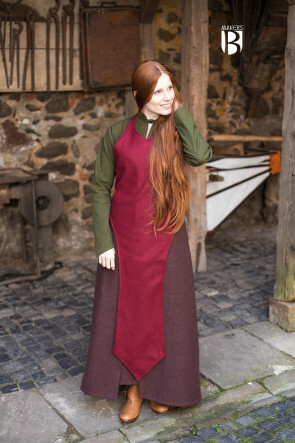 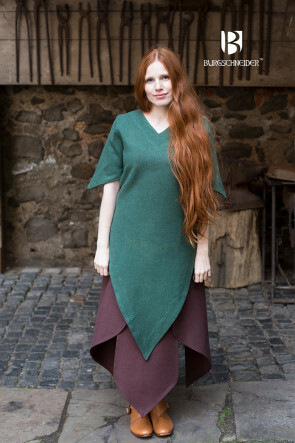 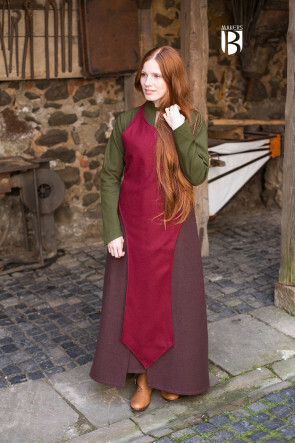 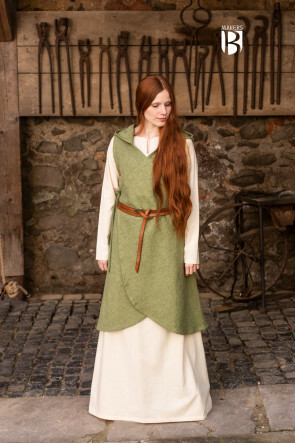 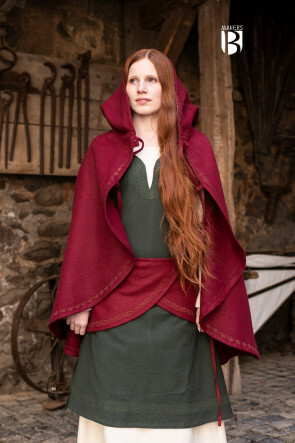 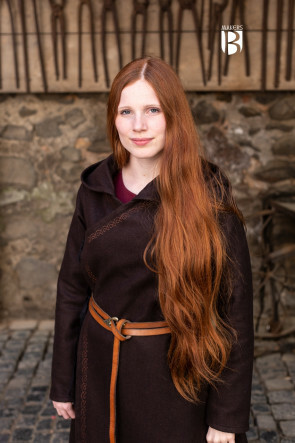 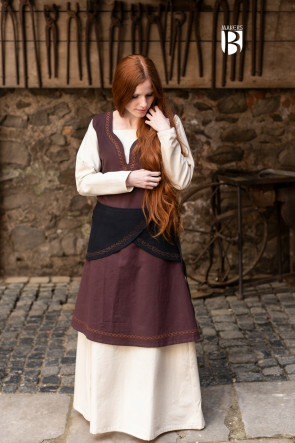 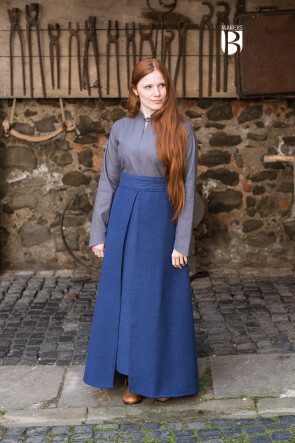 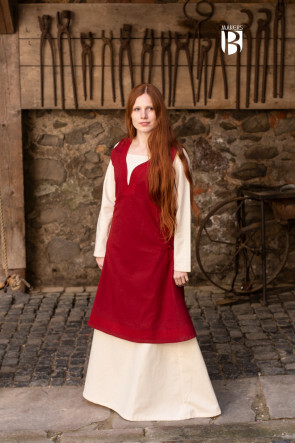 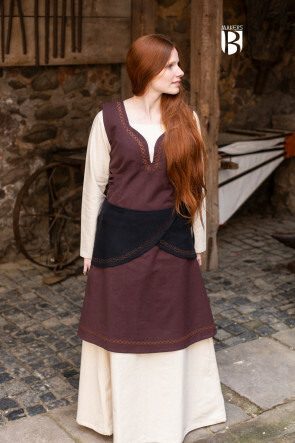 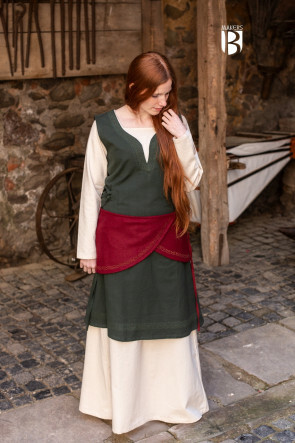 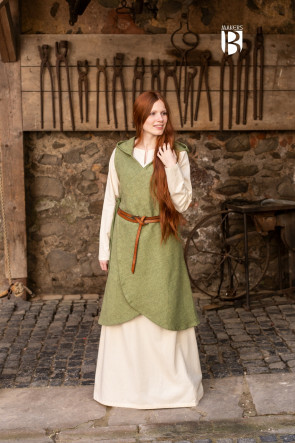 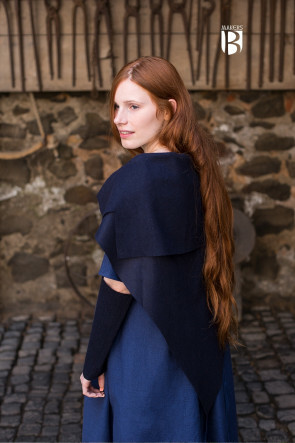 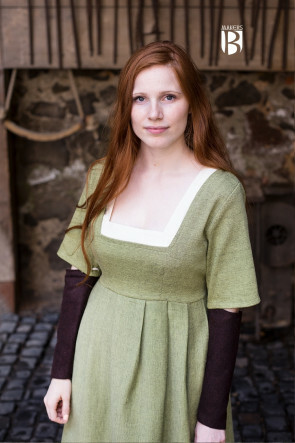 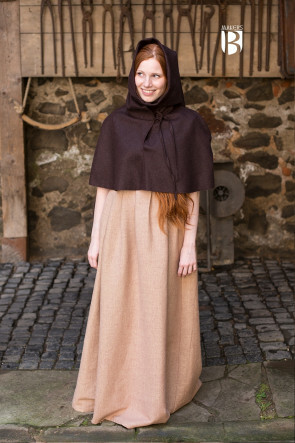 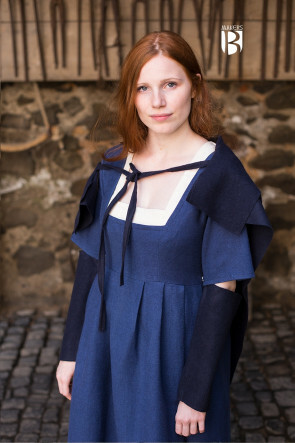 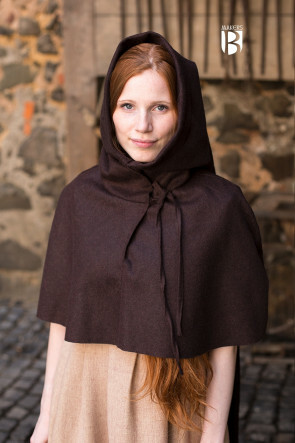 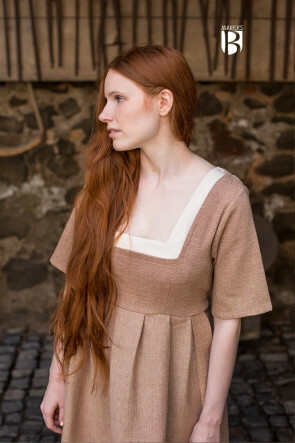 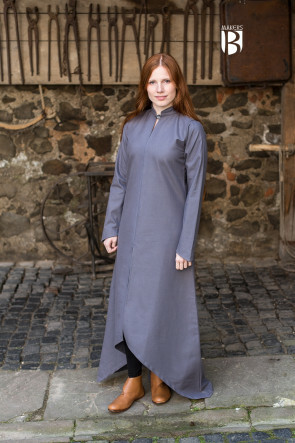 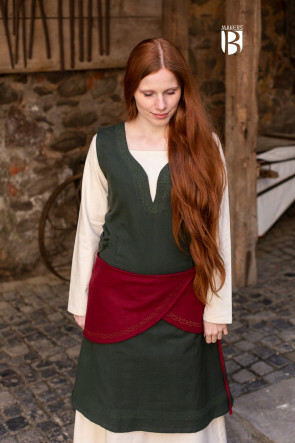 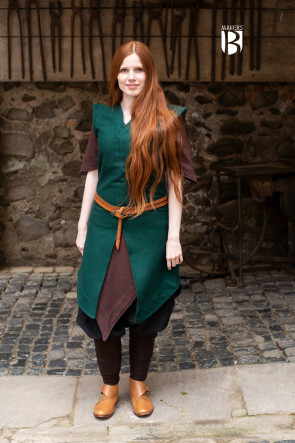 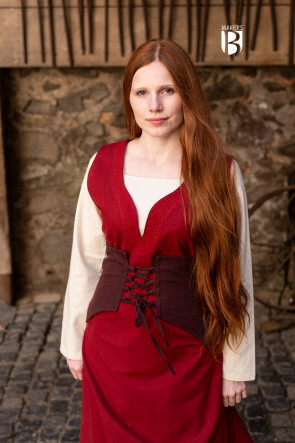 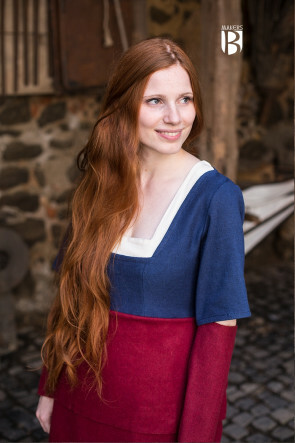 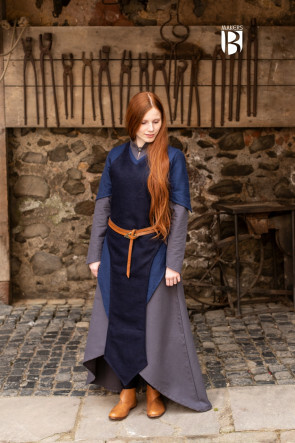 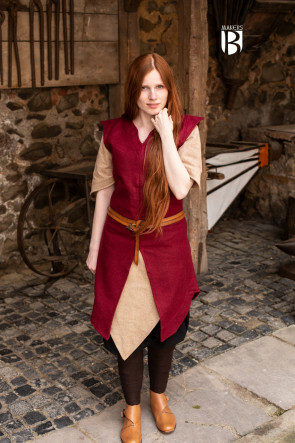 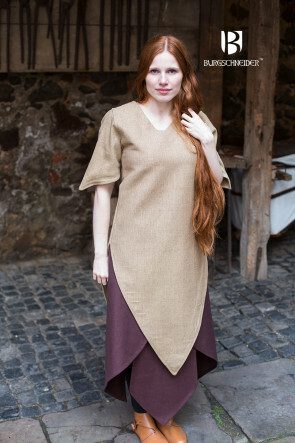 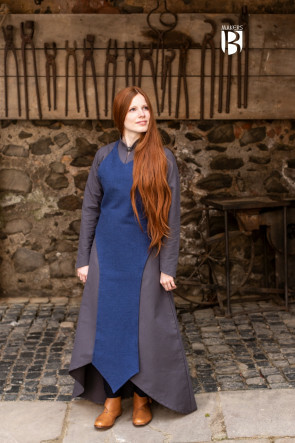 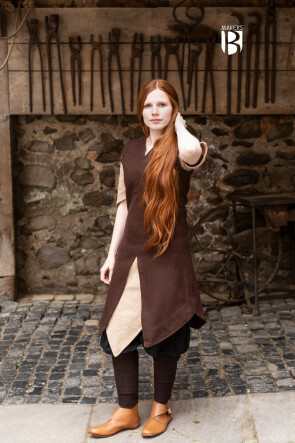 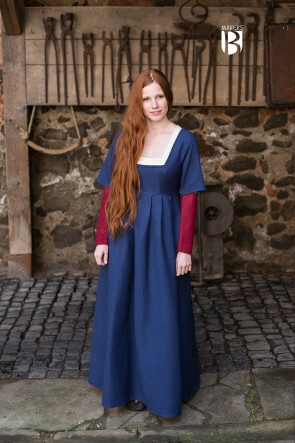 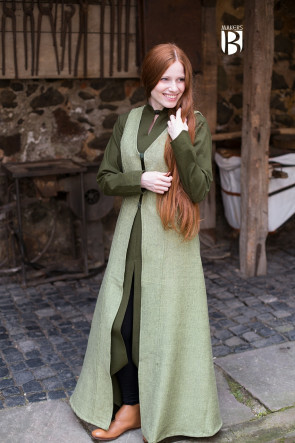 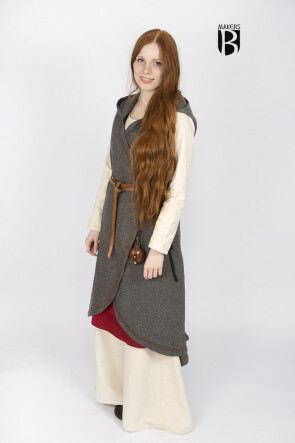 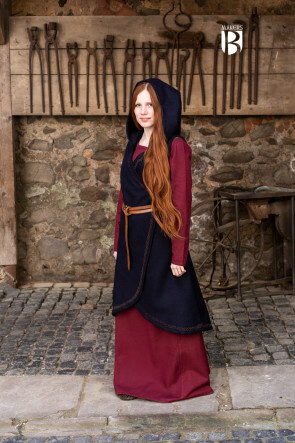 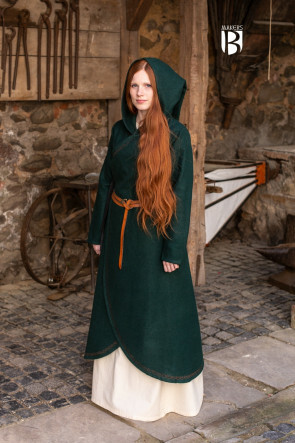 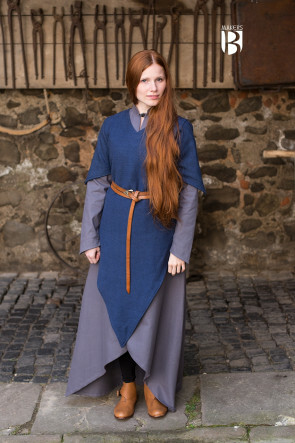 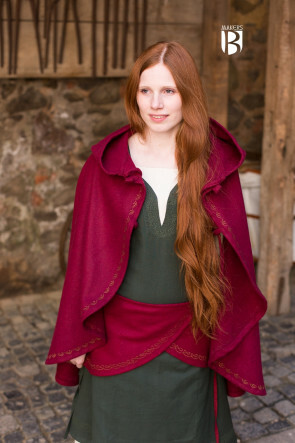 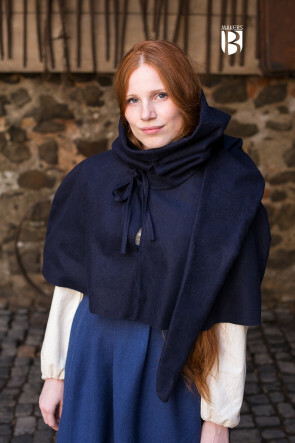 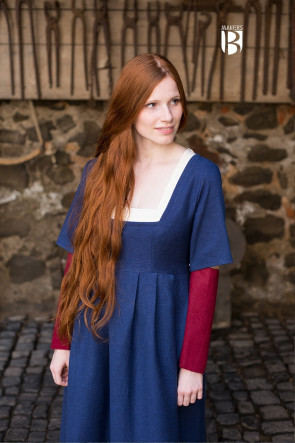 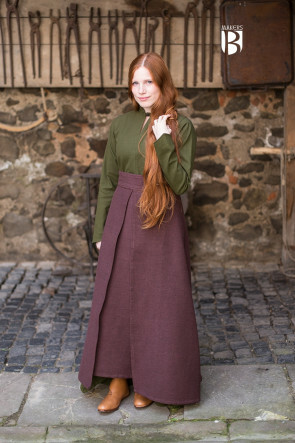 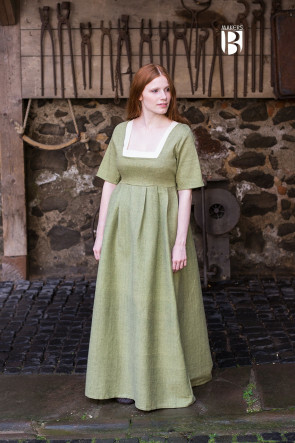 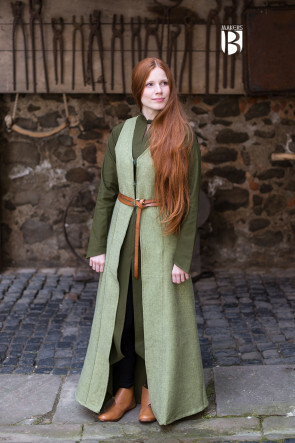 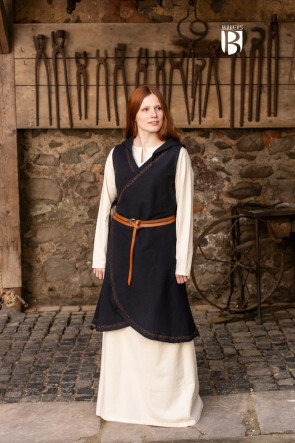 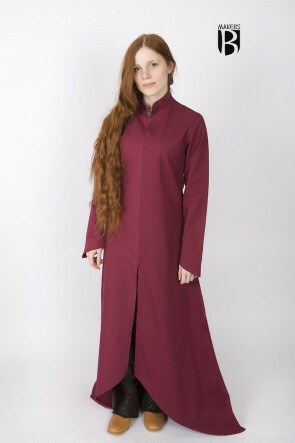 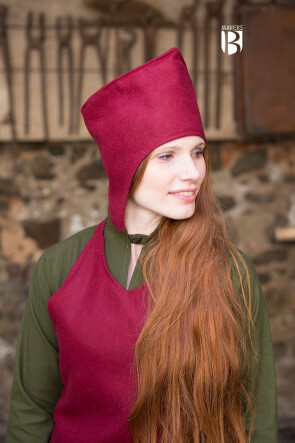 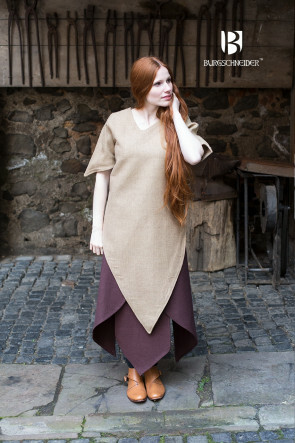 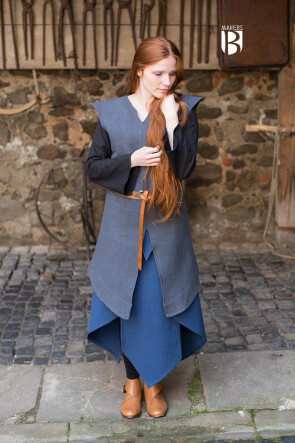 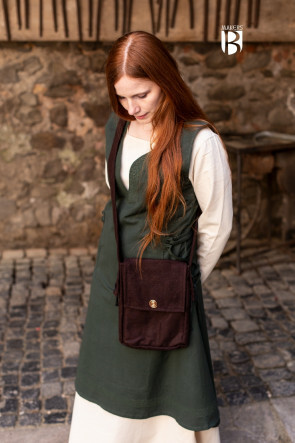 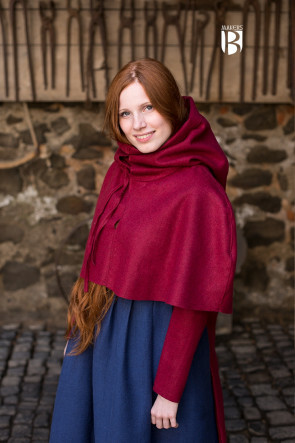 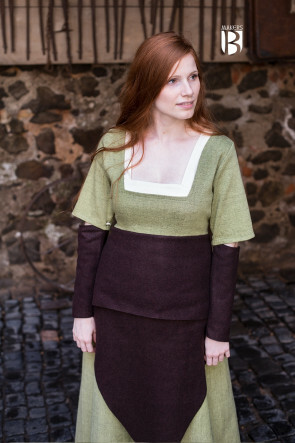 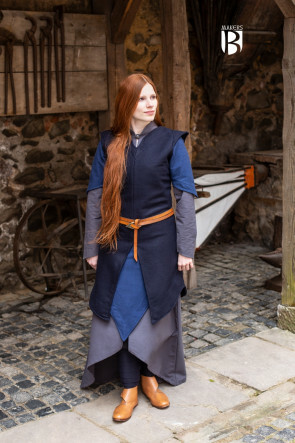 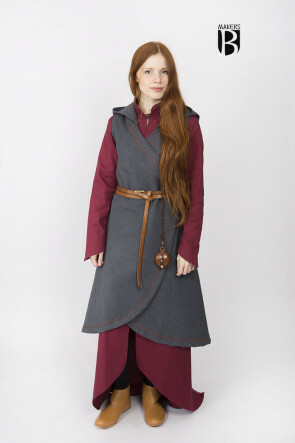 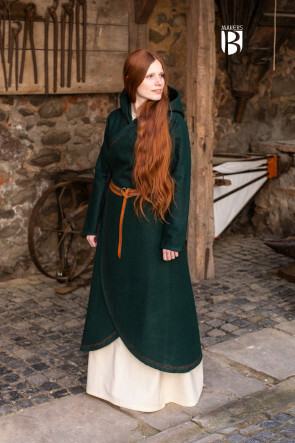 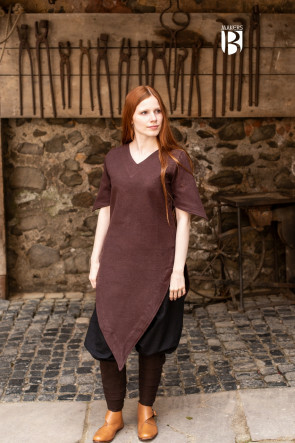 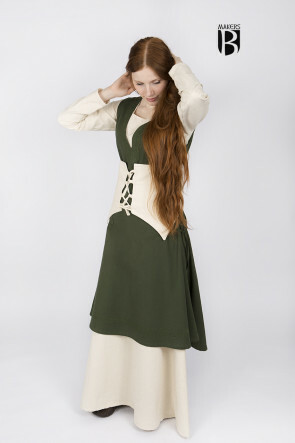 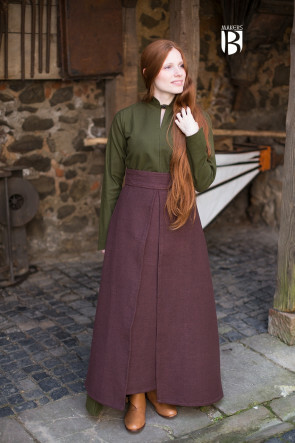 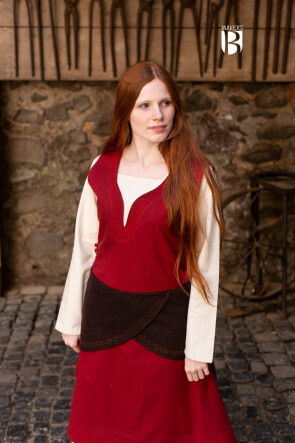 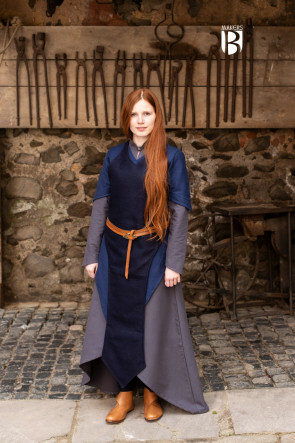 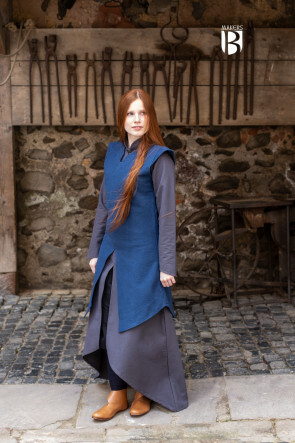 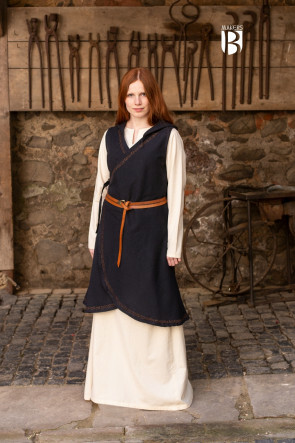 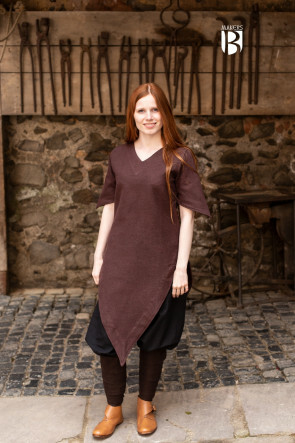 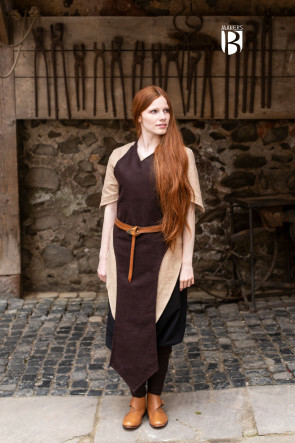 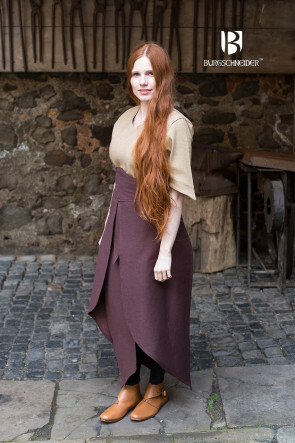 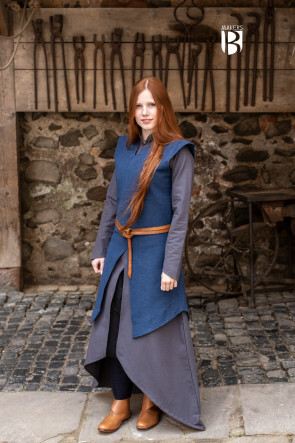 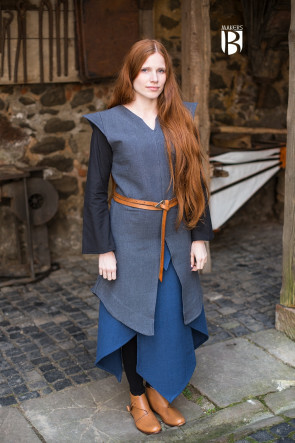 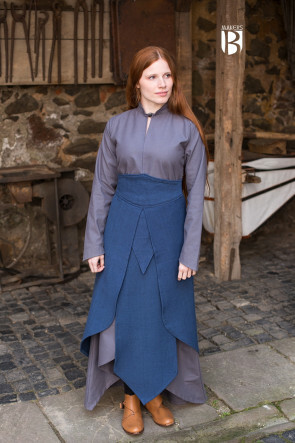 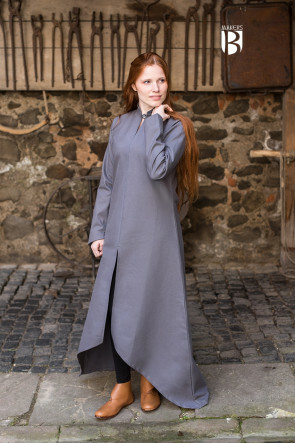 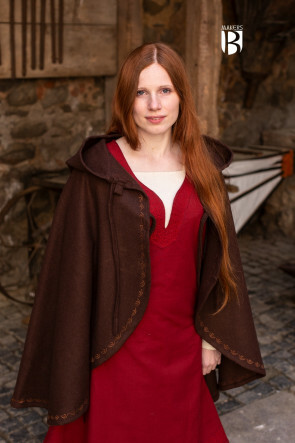 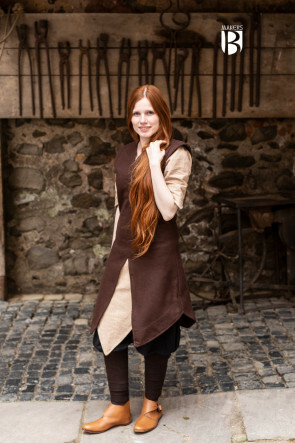 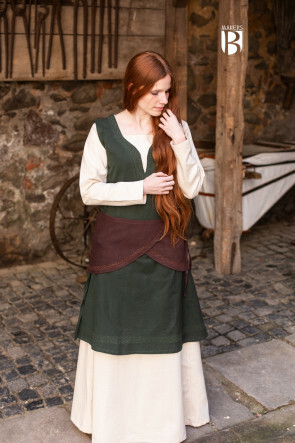 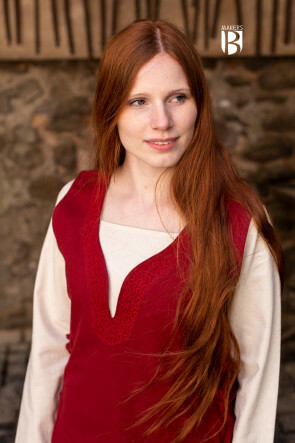 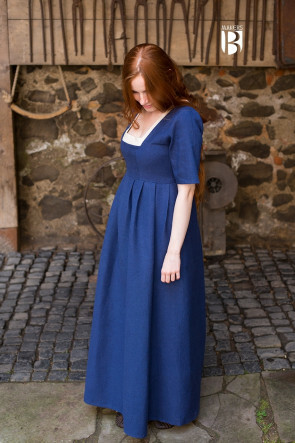 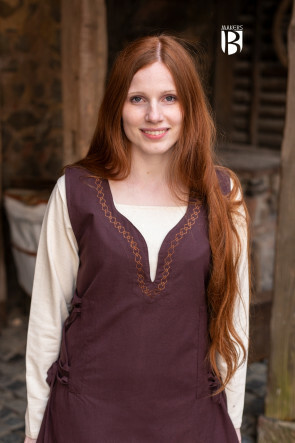 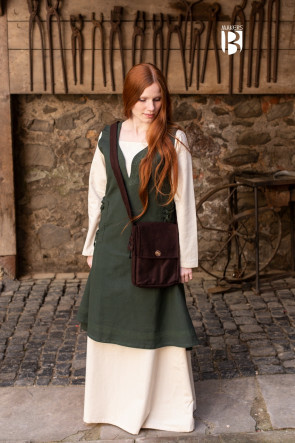 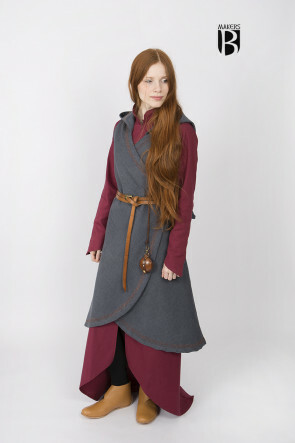 For this reason we are partnering with well-known artisans from the Archaeology, Reenactment, and Live Action Role Playing Communities to make their garments more accessible to a wider audience. 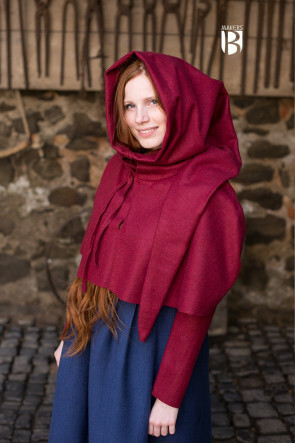 This allows us to offer you an ever-growing variety of creative possibilities. 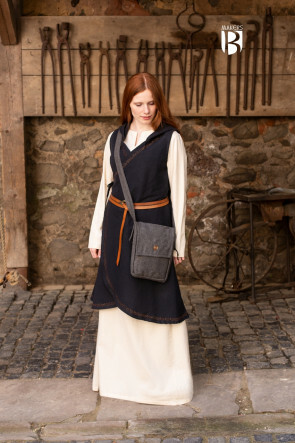 The Makers products are designed by the respective Maker and their team, with all the detail and passion you have come to expect from Burgschneider. 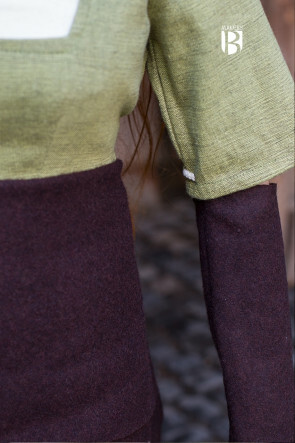 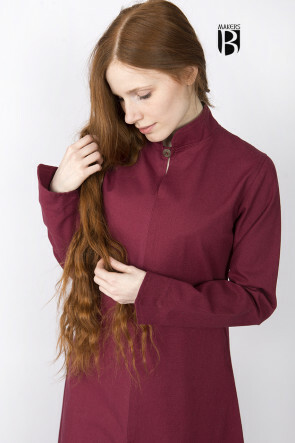 We are proud to introduce our first three Makers, with decades of experience and passion in the garment industry.